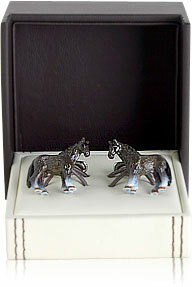 These painted horse cufflinks have an upscale charm about them. 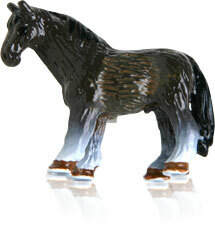 They're highly detailed which any horse lover will really appreciate. 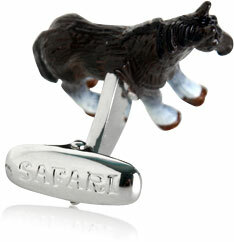 The cufflinks have light colored legs and jet black coats that create a nice contrast with one another. They're versatile enough to wear with light or dark outfits, and they'll give your cuffs that extra special look for the right occasions. They're built from durable materials, and they are designed to last. You can count on these cufflinks to hold up over time, they're protectively coated to continue looking fresh and new over time. 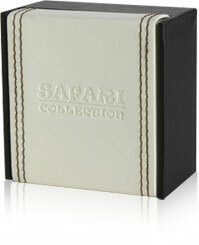 Add them to your collection and you'll enjoy using them when the time is right. 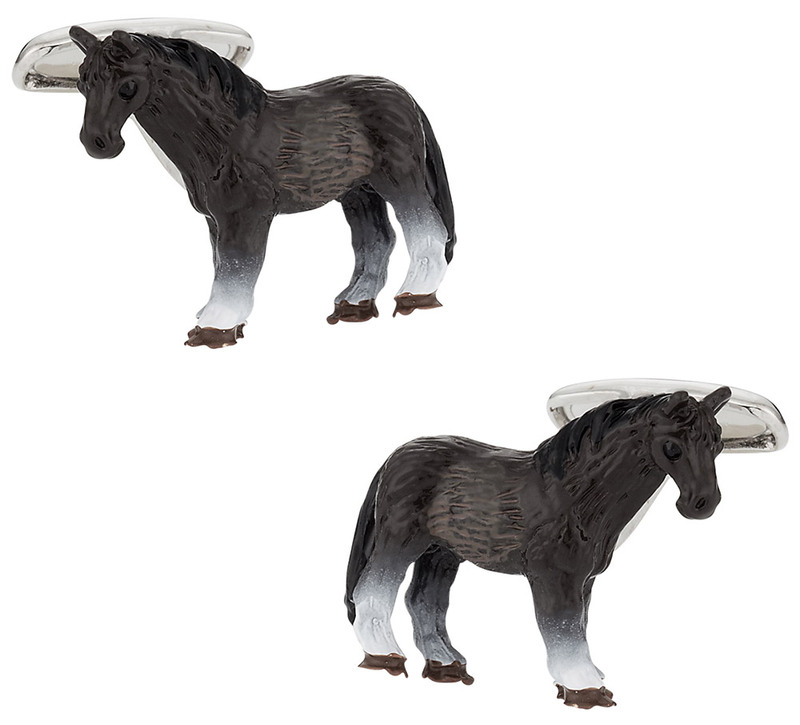 I like the decision to vary the color of the horse itself, going from dark black to white around the feet, because it adds a bit of legitimacy, like it is actually trying to resemble a real horse.